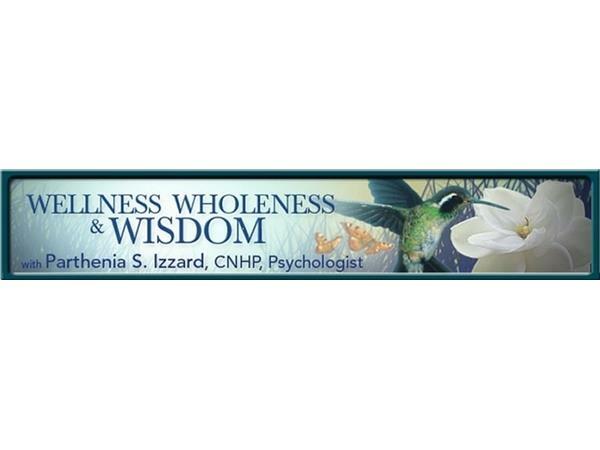 Tonight, 9/13/2016, Host, Psychologist, and Certified Natural Healthcare Practitioner Parthenia Izzard, CNHP, talks with, Kathleen McCue, author of, How to Help Children Through a Parent’s Serious Illness. Sign-up For Our Newsletter. 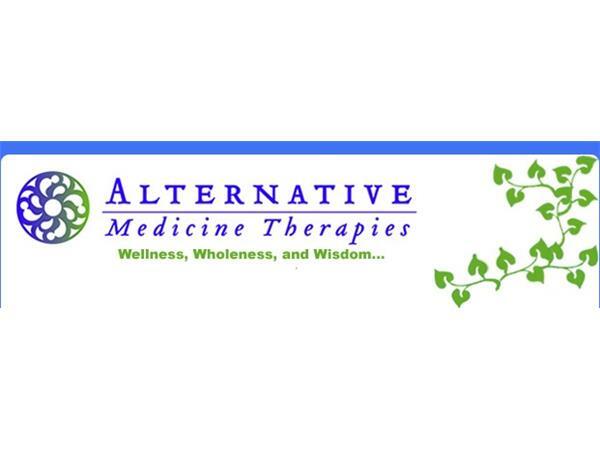 Wellness help now! Blood Type specific supplements! Parthenia is a Your Tango Expert!